Family-run and evocative of an olde English-style pub, it's been a home-from-home for many generations. Sometime in the 1950s, during a British and Irish Lions rugby union game, a group of young mates stole a portrait of William Humble Ward from the walls of a Sydney pub. It remained missing for more than half a century – unbeknown to the pub’s new owners – until a few years ago, when one of the culprits returned it. In the interim, it had moved between the friends’ various houses; their portrait of Ward – otherwise known as Lord Dudley, fourth governor-general of Australia – the memento of a great night out at their local. This anecdote is a window into the life and times of The Lord Dudley Hotel. 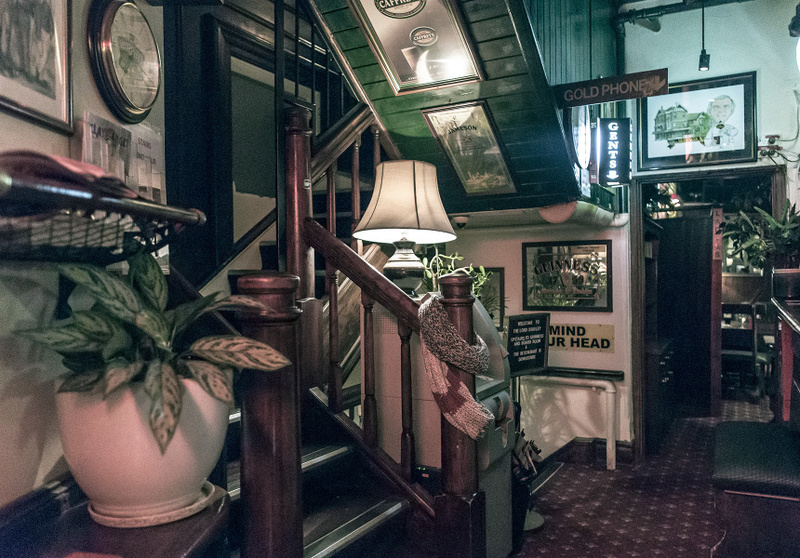 The legendary pub, which dates from 1896, has long fostered good times and relationships that endure over years; and has provided a home for British ex-pats missing their pints and a place to watch the footy. 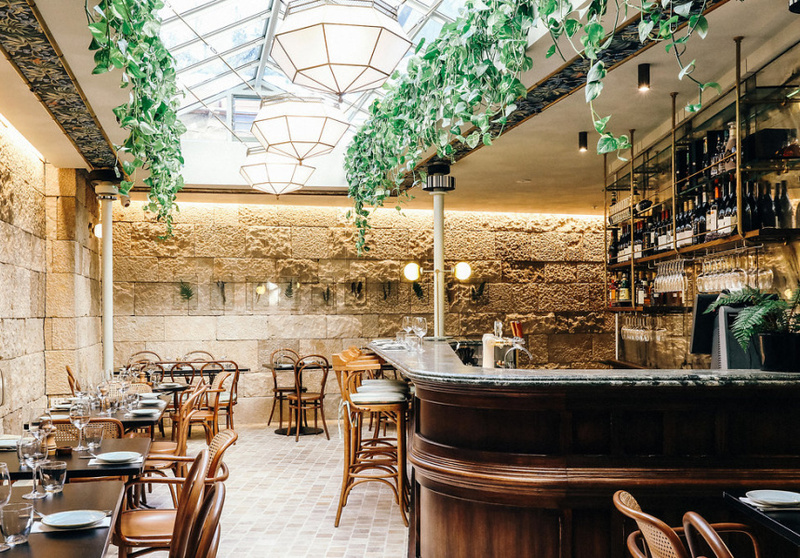 Nestled in leafy, residential Woollahra, it has become Sydney’s go-to English-style pub (with honourable mention to the Shakespeare Hotel in Surry Hills). Perhaps it’s the attractive red-brick facade covered in ivy and with mock-Tudor style trimmings that feels familiar; or the polished wooden bar inside – handled beer mugs hanging down – and the labyrinthine floor-plan with all its nooks and crannies. 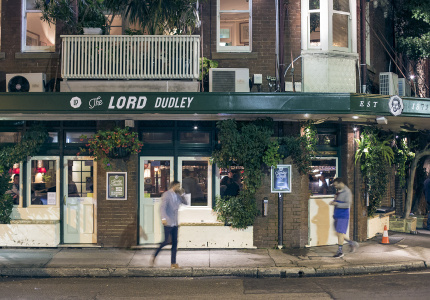 Jamie Couche began playing to the Lord Dudley’s original assets when he took it over; initially leasing the pub from brewer Tooth & Co. from 1979, before later buying it. Over the years he added more photographs, maps and memorabilia to the walls until the pub had the warm, homey atmosphere of the old English farmhouse he grew up in. Four years ago, Couche’s daughters Honor, Claire and Kate took over the management of the pub, introducing Sunday roasts and board games (during a stint in London, Honor saw how much people enjoyed playing them at their locals). Today, Honor is the general manager, Claire is second-in-charge and Kate now runs Bowral’s Royal Hotel and nearby Burrawang Village Hotel with her husband Peter. Their mum, Anna, works in the office and their dad hasn’t gone far – he’s moved back in upstairs. Then there are the more seasonal visitors – the crop of Brits who migrate to the pub in cooler months, drawn to its fireplaces and Sunday roast with all the trimmings (including, most importantly, Yorkshire puddings) to conjure up the cosiness of winter at home. “It’s weird – they will come in the wintertime, and then I don’t know where they go in the summer!” Except, for Christmas Eve, when they’re all back in full force, singing carols. “It’s sort of the orphans’ place to come for Christmas,” says Honor. While the Lord Dudley shines in winter, it has summertime charm too. It recently opened The Garden restaurant, an update of its downstairs dining area. 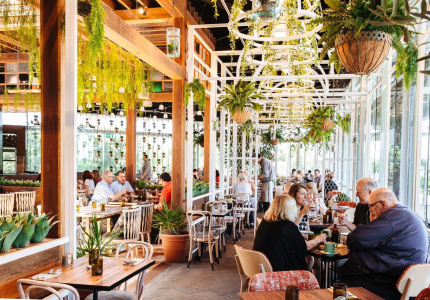 The space’s refreshed interiors contrast against the dark, rich tones of the pub upstairs with the use of greenery, sandstone and natural light via the greenhouse-style roof. The pub also has something rarely seen in Australia and taken for granted in the UK: drinking on the footpath outside. Come warm weather, punters and their dogs sprawl on to the pavement, schooner in hand. It’s a scene you could imagine quite unchanged since the days when local quarrymen – who worked in the nearby sandstone quarry until its closure in 1966 and lived in the surrounding terrace houses – would come for a drink after clocking off. The pub is full of history like this, and much of it, like the Lord Dudley portrait, can be discovered on the walls. Honor points out Tooth & Co. receipt from 1923 that details four weeks’ rent, costing £2 a week, from the days when the pub also provided accommodation. Elsewhere on the walls are portraits of Les Darcy – the Australian boxer and folk hero who died in America in 1917, aged just 21. Before that, he had moved to Sydney (from nearby Maitland), to focus on his boxing career, and while working a part-time job at the Lord Dudley, became engaged to Winnie O’Sullivan – the publican’s daughter at the time. His training ground was located where The Garden restaurant is now. With so much character and history – not to mention a great drinks list and good pub grub – you don’t have to be British to appreciate the charms of the Lord Dudley, but it certainly can’t hurt.